In a nutshell, analytics is “insider knowledge” of your marketing efforts. A, shall we say…legitimate ”crystal ball” for your business’s marketing campaigns. I don’t know about you but I certainly welcome a legit crystal ball into my mobile app with open arms. 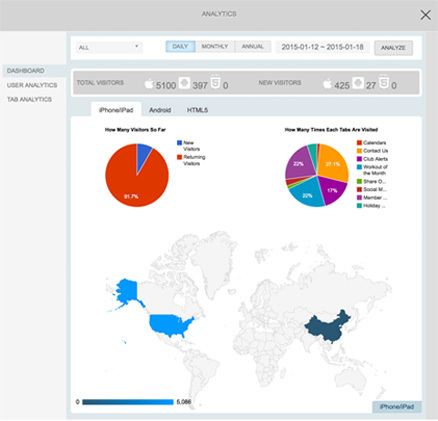 Here are some starter benefits that app analytics can and will provide. Remember, this data is coming from your “real live, interactive & engaged” mobile audience.